There is no denying that Lil' Kim's status as a cultural icon: from her humble beginnings in Brooklyn to playing fashion muse for the likes of Marc Jacobs, Giorgio Armani, and Donatella Versace, the pint-sized rapper ignited a sexual revolution in the hip-hop industry, making space for Black women refusing to play by the rules of white supremacist patriarchy. The most iconic image of the rapper is a poster of her spread-eagle, sporting a leopard print two-piece, topped off with a feather boa draped around her shoulders, eyebrows slightly raised while looking fearlessly in the camera. She was bold, beautiful, and she was brown--a brown-skinned emcee destined for hip-hop greatness. 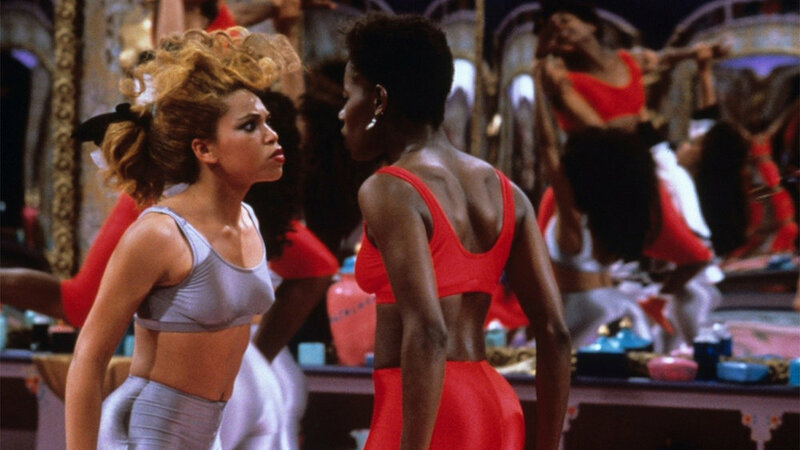 Twenty years later, the brown-skinned woman that appeared on that iconic poster would no longer be recognizable to her legions of fans who'd witnessed her rise to fame. In the spring of 2016, the emcee posted a series of Instagram photos where her brown-skinned was bleached white, her nose reshaped, and her cheekbones slimmed, a ghostly contrast to her previously prominent Black features in her career. Casual fans and die-hard followers of the rapper immediately took to social media to blast her for the heartbreakingly drastic change in her appearance. Reactions ranged from shock, anger, and disbelief; the overwhelming response in regards to that of her modification was that the rapper suffered from self-hate. What was then and still disturbingly absent in the discussion about Lil' Kim's cosmetic transformation is the discussion of the colorism and the preference of lighter-skinned women in American society. 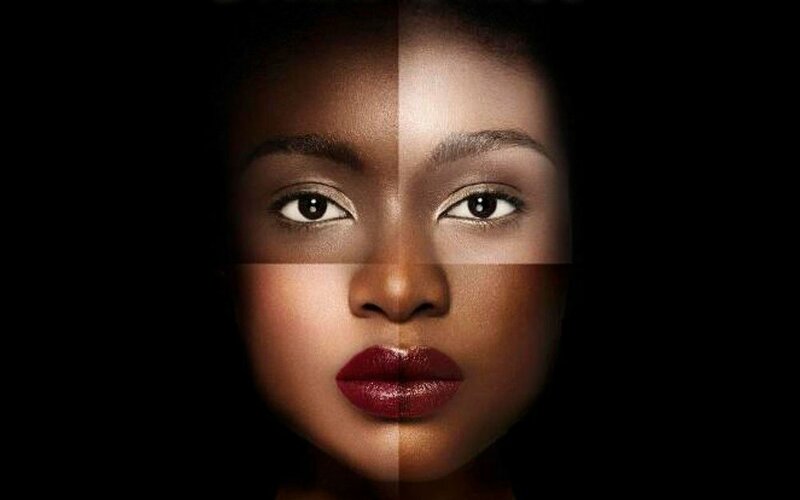 To chastise her appearance, to scold her for self-hate, to criticize her for visibly altering her Black features requires an understanding of how darker-skinned Black women's humanity is continually discarded. Colorism, a term with its credited to novelist Alice Walker, is the social, economic, and political privileging of lighter-skin over darker-skin. "Emerging throughout European colonial and imperial history, colorism is prevalent in countries as distant as Brazil and India," says David Knight. "Its legacy is evident in forums as public as the television and movie industries, which prefer to cast light-skinned people of color, and as private as the internalized thoughts of some Latino, South-Asian or black parents who hope their babies grow up light-skinned so their lives will be ‘just a little bit easier'." The system of colorism has particularly heinous roots in the Americas, stemming from the brutal regime of chattel enslavement. "Slavery--and the subsequent ‘one drop'-rule becomes a reference point for the genesis of colorism in Black American society…from this vantage point, the institution of slavery created the system of racism and the subsystem of colorism. As a result of the educational and social privilege bestowed to fair-skinned Blacks with visible white ancestry, the Black community became economically and socially stratified based upon skin tone," explains JeffriAnne Wilder in Color Stories: Black Women and Colorism in the 21st Century. "Slavery--and the subsequent ‘one drop'-rule becomes a reference point for the genesis of colorism in Black American society." Black women were subjected to stringent beauty standards based on the legacy of colorism after enslavement: lighter-skinned women were deemed more romantically suitable partners, favored over dark-skinned women. Colorism and gender also intersected with class; upper-middle class Black communities in the United States after enslavement frequently practiced what became referenced to as "brown paper bag" test. If a Black woman was lighter than the paper bag, she was deemed acceptable within beauty standards. It was socially unacceptable to be darker than a brown paper bag, and dark-skinned Black women were excluded from social privileges that bestowed upon their lighter-skinned sisters. It is within this social context that Lil' Kim's visual alteration of her Blackness must be understood. Kim stated before the fame that the men she was with constantly judged her for her appearance, dealing blow after blow to her self-esteem. "All my life, men have told me I wasn't pretty enough--even the men I was dating. And I'd be like, ‘Well, why are you with me, then?' It's always been men putting me down just like my dad. To this day, when someone says I'm cute, I can't see it. I don't see it no matter what anybody says," she admitted in 2000 to Newsweek. "I have low self-esteem, and I always have. Guys always cheated on me with women who were European-looking. You know, the long-hair type. Gorgeous women that left me thinking, ‘How can I compete with that?' Being a regular Black girl wasn't good enough.'" While Black women are directed to love themselves in the face of colorism, Black men and men of color regularly exercise colorist practices when choosing romantic partners. If we gender colorism, we can understand the impetus of why light-skin women are viewed as more marriageable and dating material, as they are closer to whiteness on the color spectrum. Darker-skinned women and men often face genuine dating bias, not unlike Lil' Kim's very own traumatic romantic experiences. To continue to discuss Lil' Kim's appearance without understanding the social, political, and economic history of colorism is to do a disservice to the topic, and a disservice to Kim herself. It is a reminder that eradicating insecurities within Blackness does not rest with Black women, but with the entire community. It requires that Black men and men of color scrutinize how their dating preferences might often be cloaked in colorism. It requires that the beauty of dark-skinned women be affirmed. It requires ceasing to make harmful jokes at the expense of people who do not benefit from light-skinned privilege. It also requires actively divesting from colorism as a tenet of white supremacy and misogynoir. 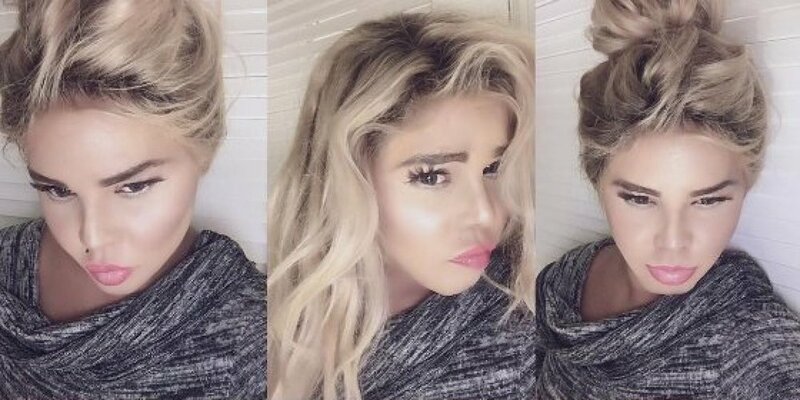 Such an effort as a community to eradicate colorism is a profound testament to our love for Lil' Kim and the other dark-skinned, regular Black women struggling with self-love in the aftermath of being told that they are not beautiful. When white supremacy says that they aren't, we must tell them that they are.